Welcome to the Fantastic Feedback Workshop! We're so glad that you've decided to take feedback seriously in your business. Not only will collecting feedback give you ideas on how to improve your business, you'll also start collecting fabulous testimonials that will act as social proof for new clients! 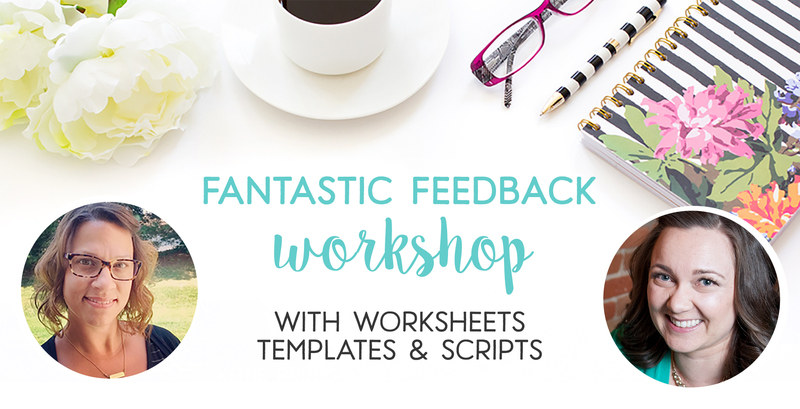 If you do the work, by the end of this workshop you'll have a feedback form created and ready to go for your next project! In the materials section of the course you'll find a ready-to-customize feedback form for both Gravity Forms and Ninja Forms. Save time & get organized, friends! If you'd like to follow along with the Workshop, you can download Gravity Forms or Ninja Forms to build along side us!